The Wishbone 45, Other Accessory For Microphone from The WishBone Workshop. 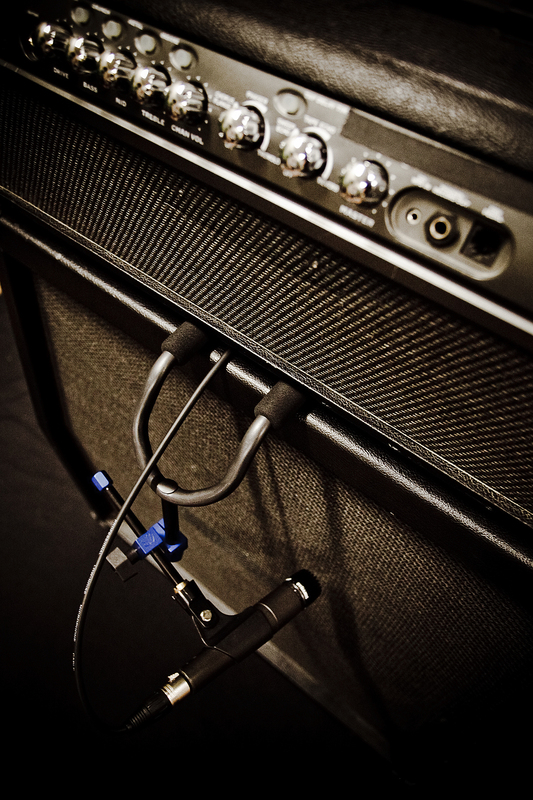 The Wishbone Workshop is introducing a new way to mic guitar and bass amps with the design and structure of the Wishbone 45 mic placement system. The common issues dealing with mic abuse, stage clutter, inconvenience, as well as time and space consumption have been addressed, the company says. 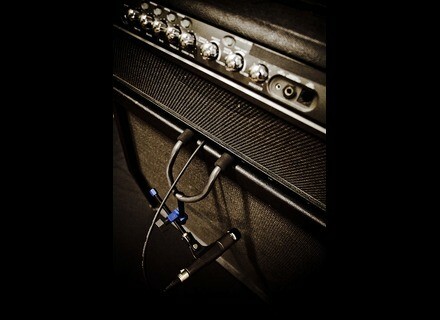 This mic stand slides either under your amp cab, between your amp and cab, between 2 cabs or under your amp handle. With one turn of the Twist Grip Adapter, your mic is placed where you want it in seconds. At 4 1/2”W x 11”L x 6”H and 1lb, you can pack the 45 anywhere you want it, the company says. Each Wishbone has been hand crafted with solid anodized aluminum and steel at their shop in Central California. All Wishbones also include 2 supplemental foam adapters for flexibility and 1 free V-Pick from v-picks.com. The M.S.R.P. is $79.99 and the street price is $49.99. Innovason Eclipse featuring Solution D The results of Neumann’s cooperation with mixing console manufacturer Innovason will "push the limits in today’s audio production workflows," according to Neumann and Innovason. Primacoustic TelePad-4 TelePad-4 is designed to enable musicians to mount their iPhone directly on a mic stand, music stand or hi-hat to allow them to view one of the many applications that are proliferating around the globe. ADAM S3X-H After its introduction of its new SX Series, ADAM Audio announced that the S3X-H Studio Monitor System has been nominated for the 2010 Technical Excellence & Creativity Award in the category of Outstanding Technical Achievement, Studio Monitor Technology.